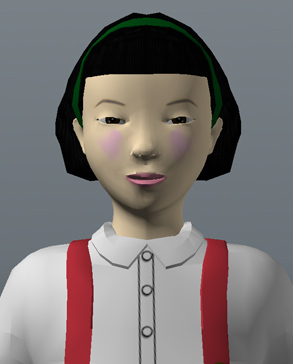 Takayo, a young Nisei girl, secretly leaves her family’s barracks to sneak out of the Rohwer Relocation Center. 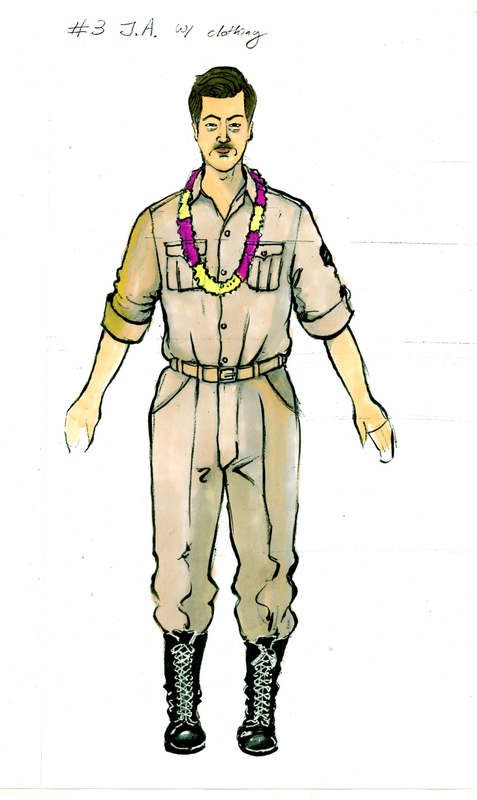 Kenji is a U.S. soldier from Hawaii, serving in the all-Nisei 442nd Regimental Combat Team that trains at a nearby military base, Camp Shelby. Like the other Japanese American soldiers, he is barred from attending the United Service Organization (USO) dance being held tonight at the base. Instead, the Nisei soldiers are told to go to the Jerome Relocation Center for some “R&R” at the internment camp’s USO show. Willie, an African American drummer in the band “Helena Blues,” picks cotton on a farm just outside the Jerome Relocation Center. His band plans to play an unofficial after-hours set at the Jerome internment camp once the USO show finishes. 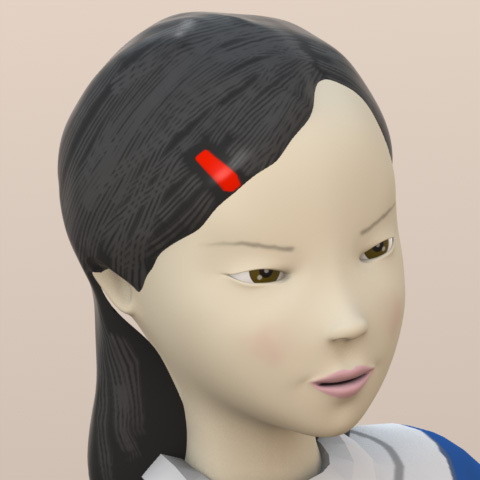 Michiko, a teenage Nisei girl, is starring tonight in the girls’ Kabuki performance of the famous Japanese play “The 47 Rōnin” being performed at the Rohwer internment camp. However, Michiko leaves the mess hall—where she’s been eating dinner and gossiping with her friends—too late, and must run to the Rohwer auditorium to get into her costume and makeup for the play.